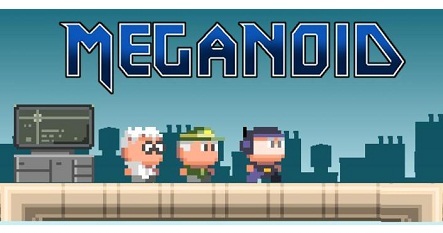 Meganoid is a great game that has a retro 80s and 90s feel to it. The pixel-art graphic style and music makes you feel like you are playing an old Nintendo game. 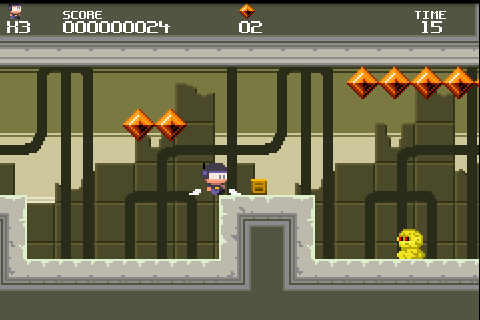 This side scrolling game reminds me of the old Super Mario and Megaman games in the 90s. If you loved those games then I have a feeling you are really going to enjoy this one too. It’s a fun and fast-paced game that can be played at any time!